There are 28 Memory Care Facilities in the Pinellas Park area, with 2 in Pinellas Park and 26 nearby. The average cost of memory care in Pinellas Park is $3,747 per month. This is lower than the national median of $4,650. Cheaper nearby regions include Saint Petersburg with an average starting cost of $3,456. To help you with your search, browse the 44 reviews below for memory care facilities in Pinellas Park. On average, consumers rate memory care in Pinellas Park 3.0 out of 5 stars. Better rated regions include Seminole with an average rating of 4.3 out of 5 stars. Caring.com has helped 6 families in Pinellas Park find high-quality senior care. To speak with one of our Family Advisors about memory care options and costs in Pinellas Park, call (855) 863-8283. Pinellas Park, Florida, is made up of around 20.8 percent senior citizens, some of whom are part of the state’s 540,000 residents who are living with Alzheimer’s disease. There are two memory care units in the city that can help to care for these seniors. Both memory care units must meet training requirements set by the state. Compliance with this, as well as other important guidelines to keep memory care patients safe, is overseen by the Department of Elder Affairs. Since these memory care units must be secured in order to meet the state’s requirements, seniors and their families may not be concerned about the higher-than-average crime rates in Pinellas Park; although, it's still a good idea to inquire about the security policies and procedures in these memory care units. There are around 240 sunny days per year in Pinellas Park. This is more than the national average of 205 sunny days, so residents of memory care facilities might be able to enjoy outdoor activities. Hot summers during which July highs reach around 90 degrees and mild winters with January lows dipping to around 51 degrees make the climate here nice for residents. A better-than-average air quality might appeal to seniors who have COPD or other respiratory conditions. Nationally, the air quality score is 58, but Pinellas Park fares better with a score of 64. Pinellas Park has a cost of living that is right on par with the national average. The cost of health index here is 99, which is just shy of the national index of 100. Transportation is a bit costlier here with an index of 110, so memory care residents who must pay for transportation should be sure to factor this into the budget. The Pinellas Park area has no facilities from which to choose in the event of a medical emergency or illness, with the nearest major hospital specializing in brain health and dementia care located in St. Petersburg. Memory Care costs in Pinellas Park start around $3,747 per month on average, while the nationwide average cost of memory care is $4,800 per month. It’s important to note that memory care rates in Pinellas Park and the surrounding suburbs can vary widely based on factors such as location, the level of care needed, apartment size and the types of amenities offered at each community. Pinellas Park and the surrounding area are home to numerous government agencies and non-profit organizations offering help for seniors searching for or currently residing in an assisted living community. These organizations can also provide assistance in a number of other eldercare services such as geriatric care management, elder law advice, estate planning, finding home care and health and wellness programs. To see a list of free memory care resources in Pinellas Park, please visit our Assisted Living in Florida page. 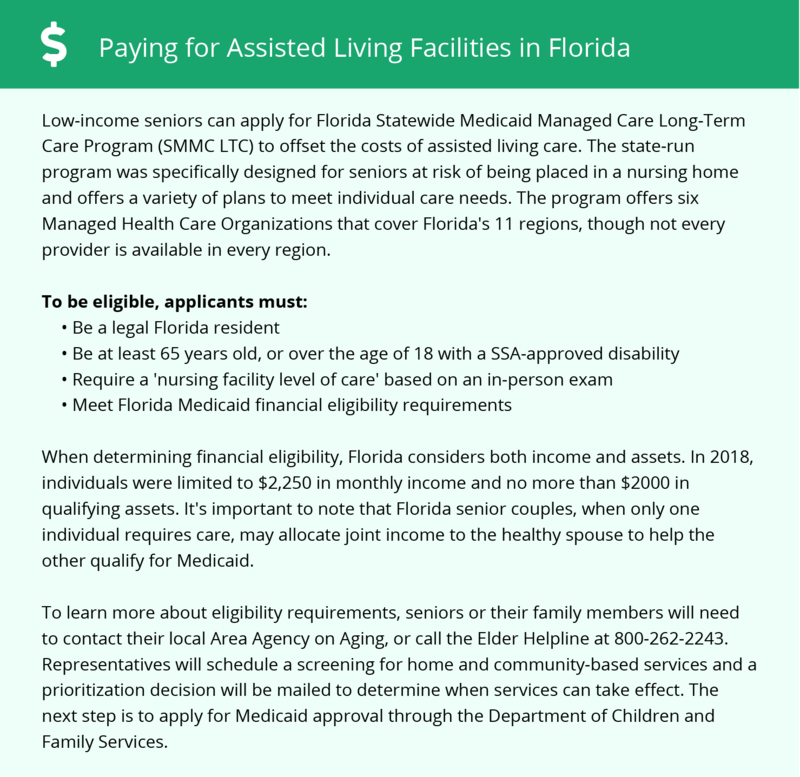 Pinellas Park-area assisted living communities must adhere to the comprehensive set of state laws and regulations that all assisted living communities in Florida are required to follow. Visit our Memory Care in Florida page for more information about these laws.